Engineered to meet your high-security application needs, the ZXP Series 9 lets you produce photo-quality cards quickly and reliably. 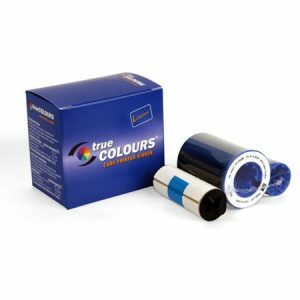 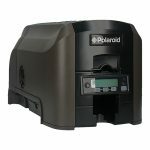 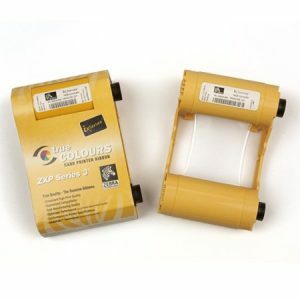 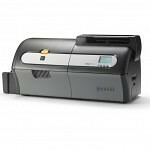 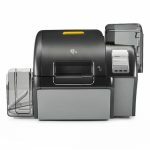 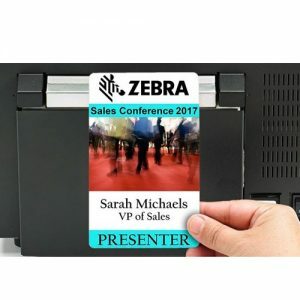 Ideal for printing photos and graphics, the dependable ZXP Series 9 printer incorporates Zebra’s colour Predictive Technology, featuring algorithms that constantly monitor and instantaneously adapt printer settings to automatically produce the highest print quality. 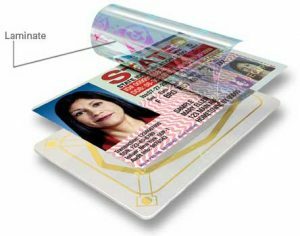 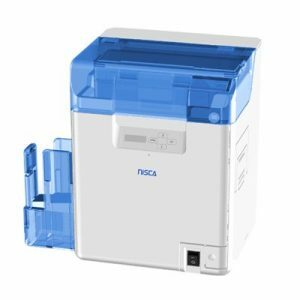 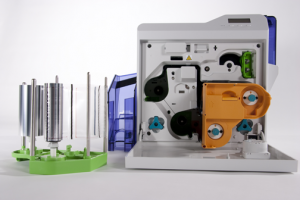 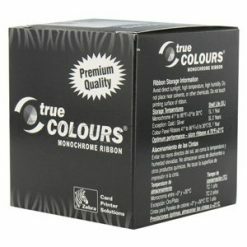 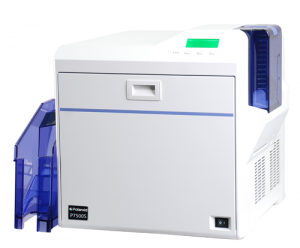 As a retransfer printer, it enables you to produce extremely durable, true to edge-to-edge cards even on uneven card surfaces such as smart cards. 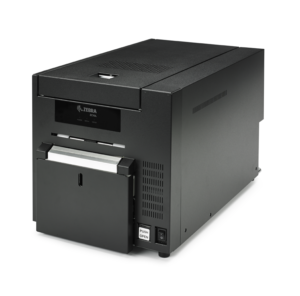 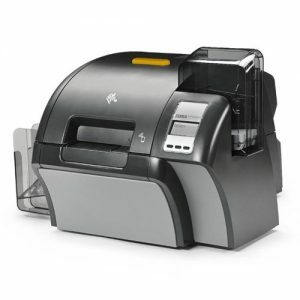 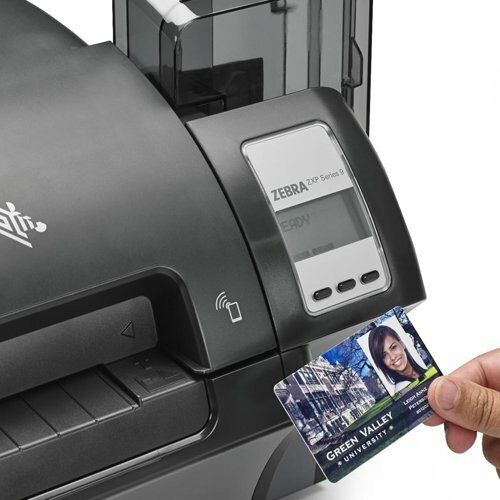 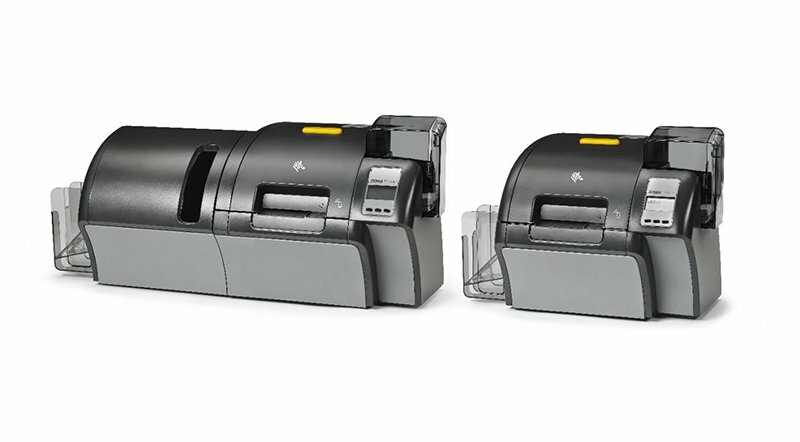 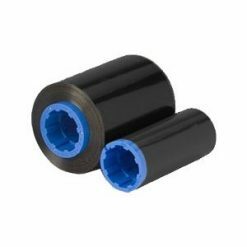 Featuring Zebra’s patented waste-free laminate design, the ZXP Series 9 provides an extremely low cost-per-card and eliminates more than 50% of the typical waste.